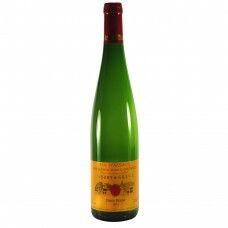 Dry and soft, with fresh delicate fruit and aromas of almond and mirabelle plum. There's a hint of stony minerality on the palate, and richness balanced by freshness. 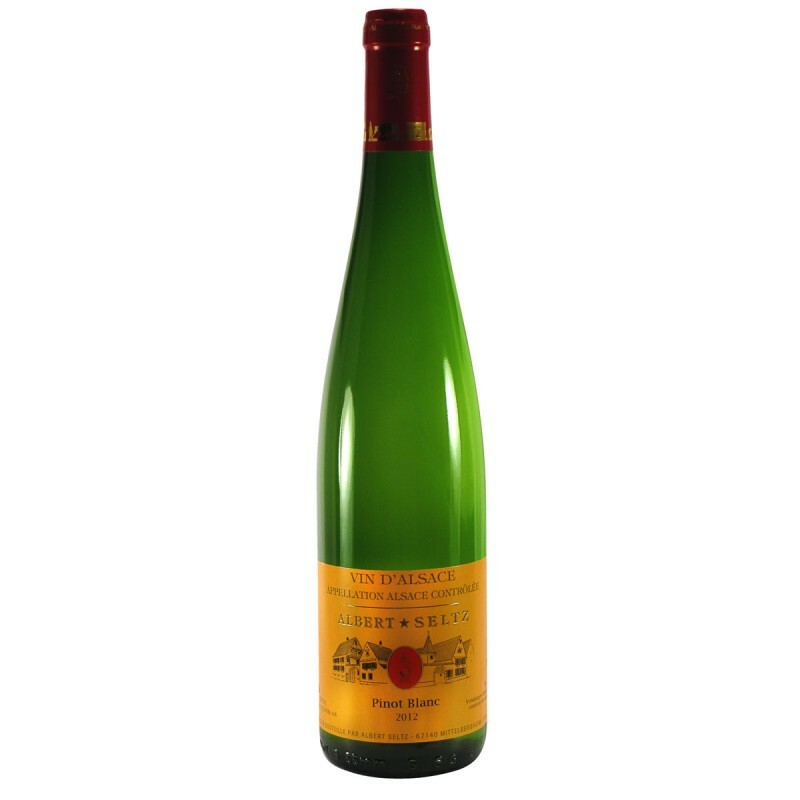 Good acidity with a touch of underlying salinity means this is a versatile food wine which goes well with difficult greens like asparagus, simple fish dishes, tarts and quiches and charcuterie ham and cheese.